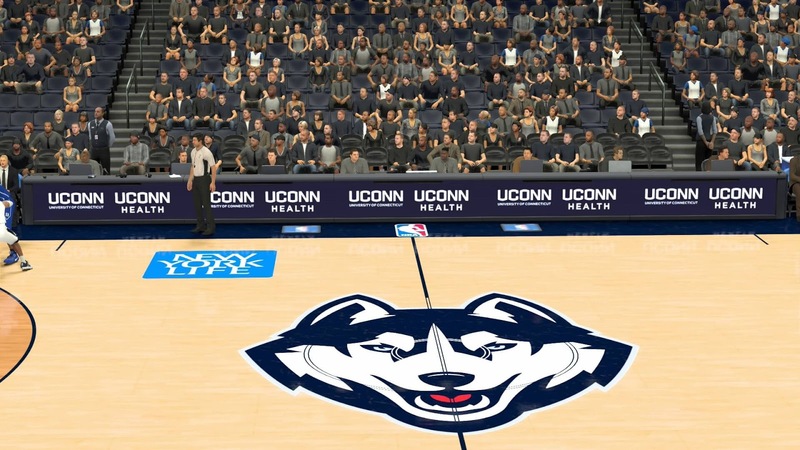 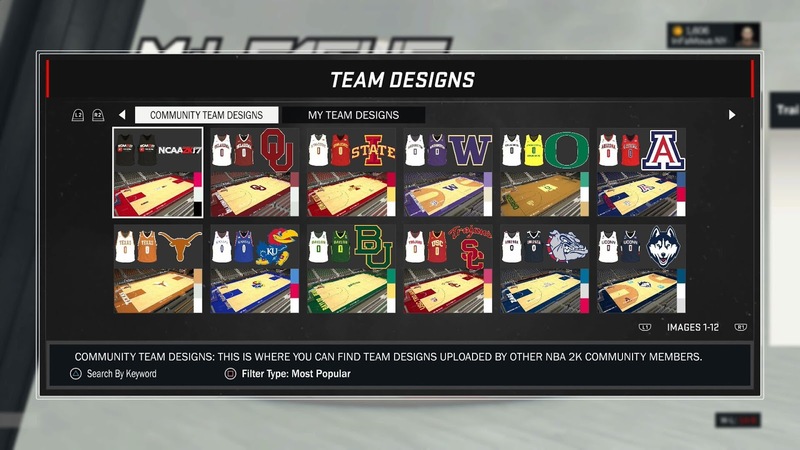 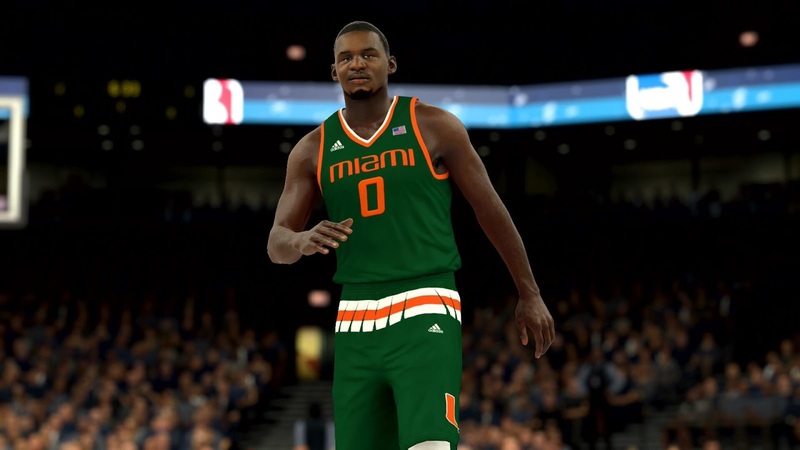 NCAA 2K17 is a custom roster for NBA 2K17 (PS4) featuring 36 college teams with authentic jerseys, courts, scoreboards and more. 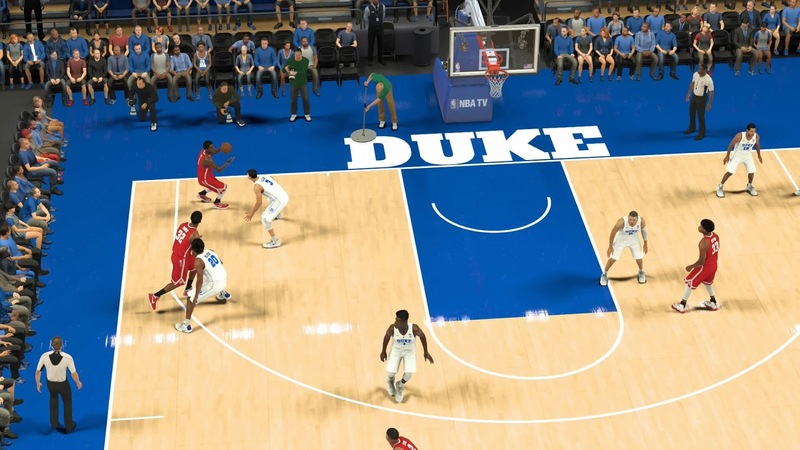 Over 100+ college players were created with custom tendencies, attributes and signatures to mirror their game in real life. 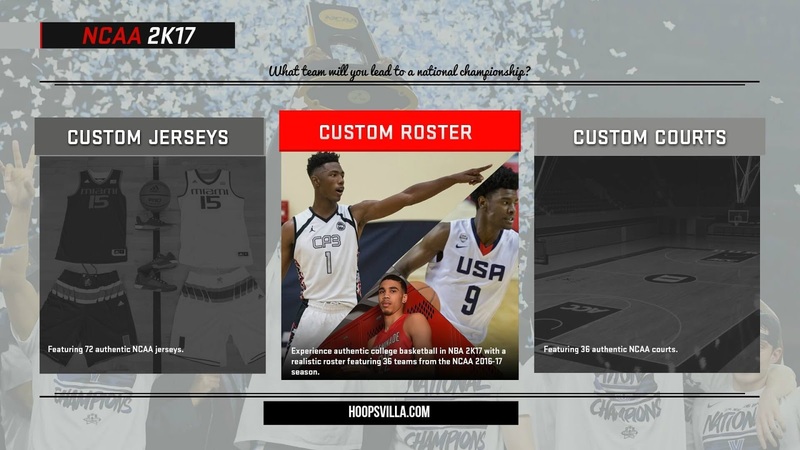 The players, teams, jerseys, everything is edited to satisfy your game. 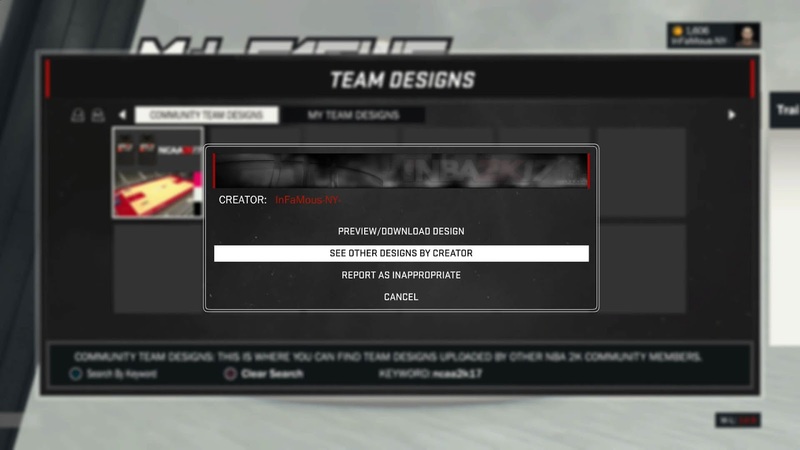 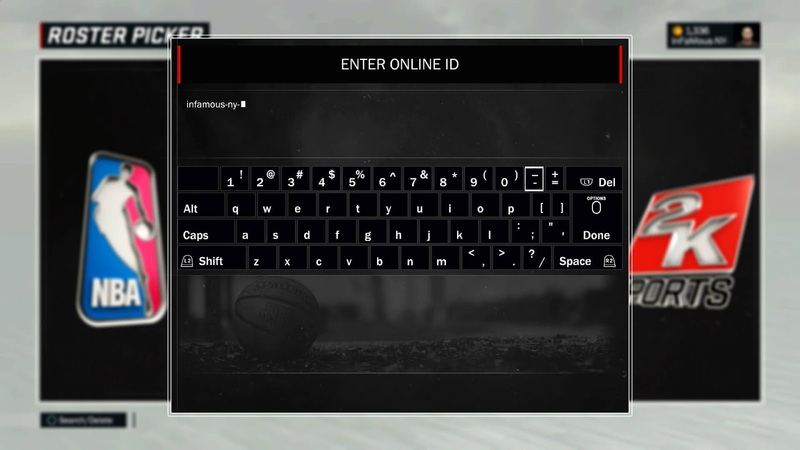 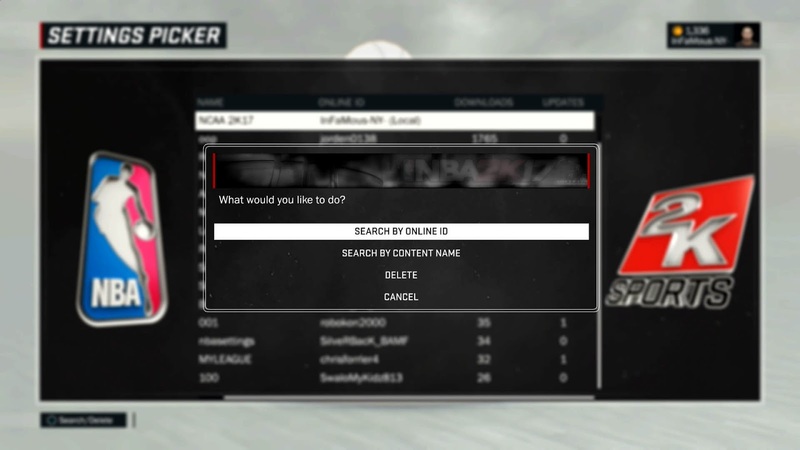 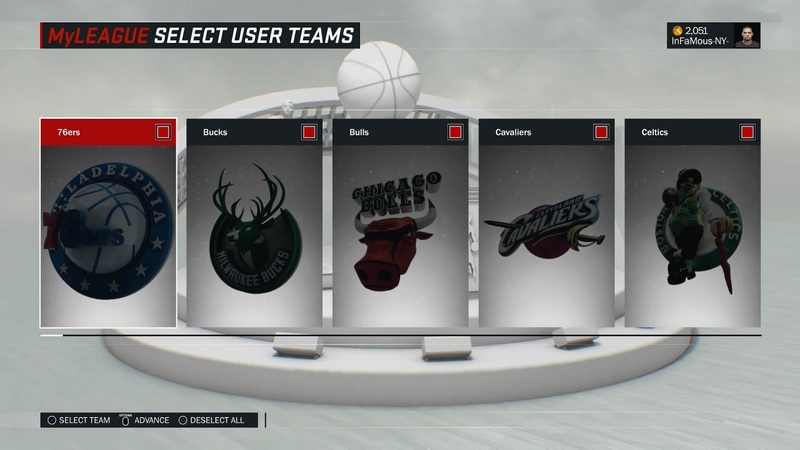 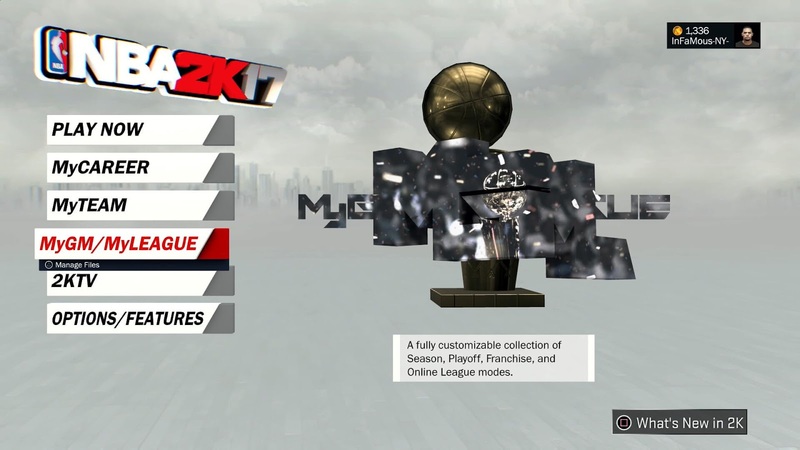 The roster is created by Da InFaMous NY and is available to use in NBA 2k17. 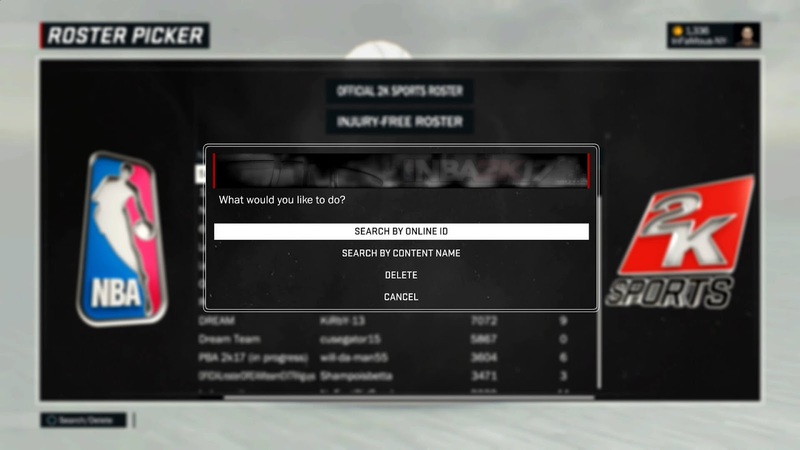 Below is the preview of roster and instructions on how to install it. 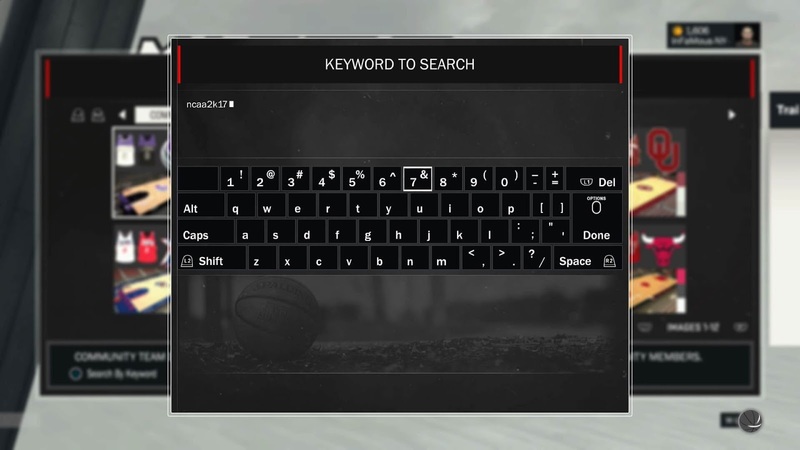 Make sure you have the correct settings before pressing Done. 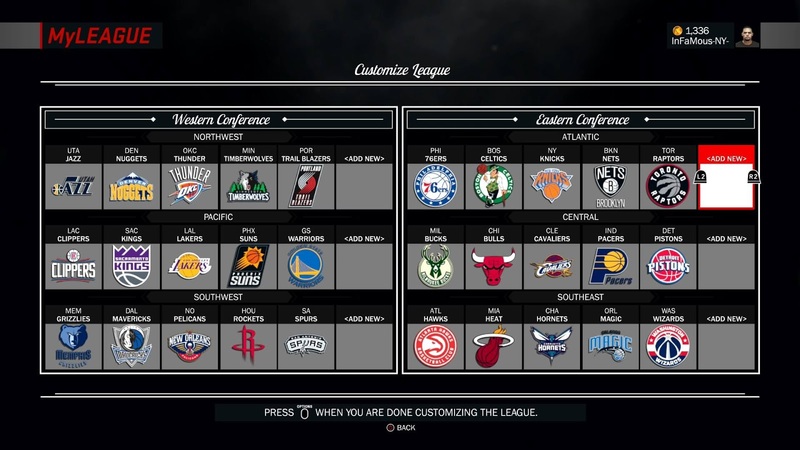 [screenshot]. 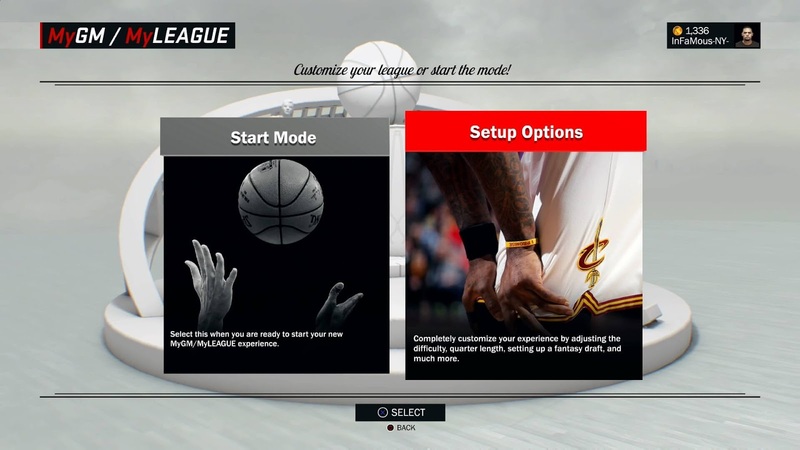 Make sure you press done and select Start Mode - I’ve added correct settings below. 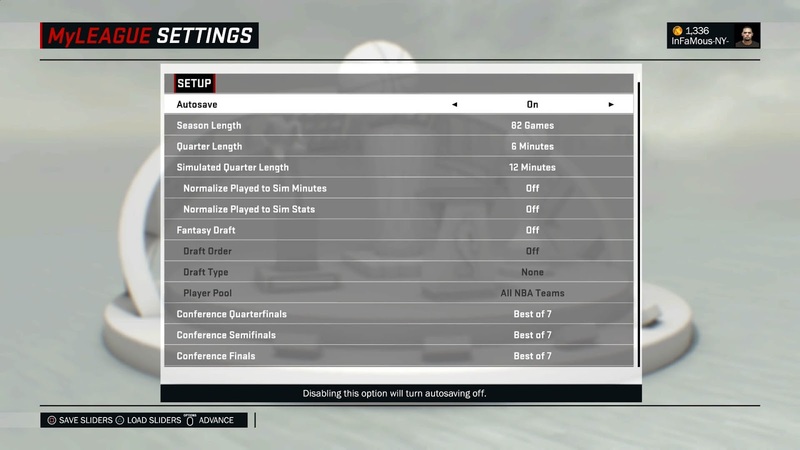 Gameplay Difficulty: Choose whatever you want. 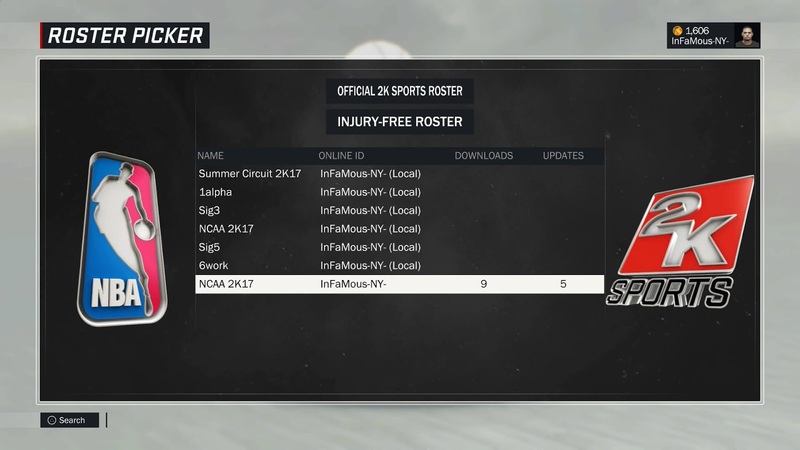 This roster is meant to be played for one season. 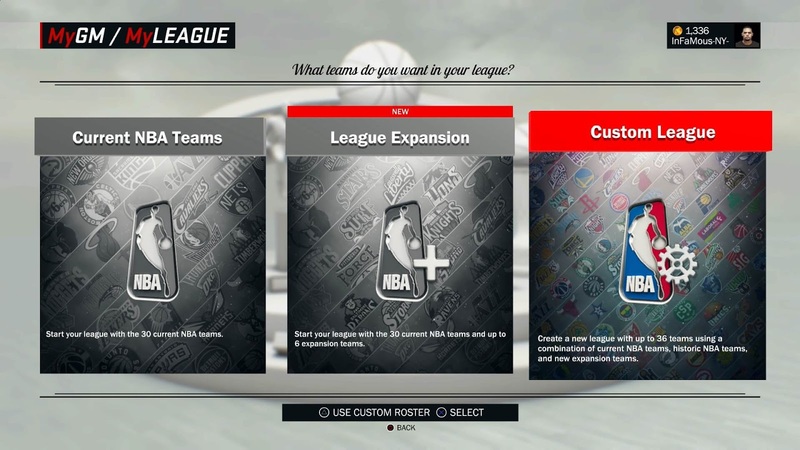 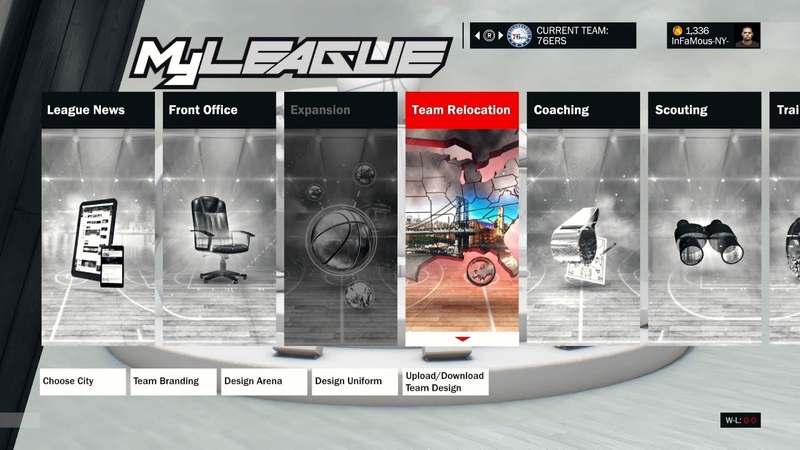 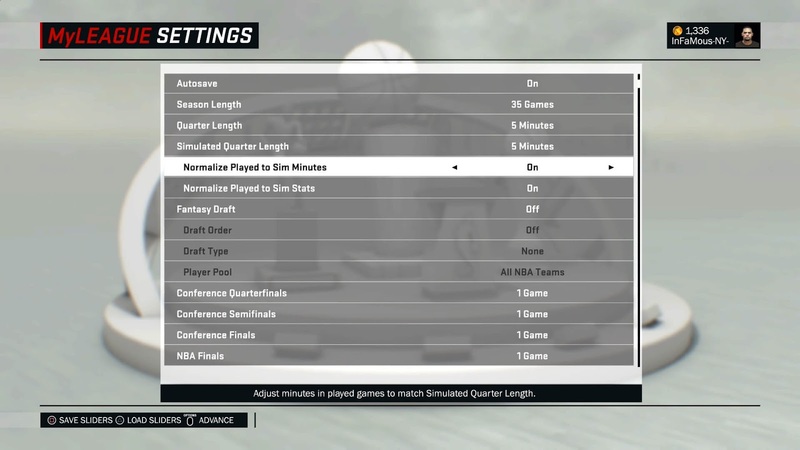 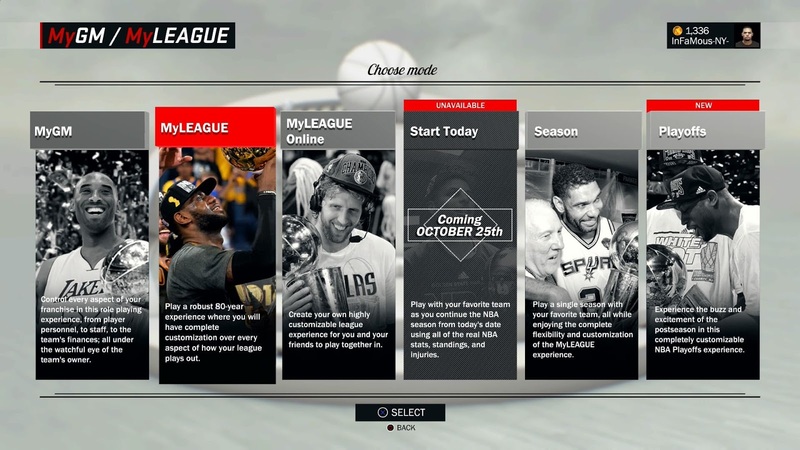 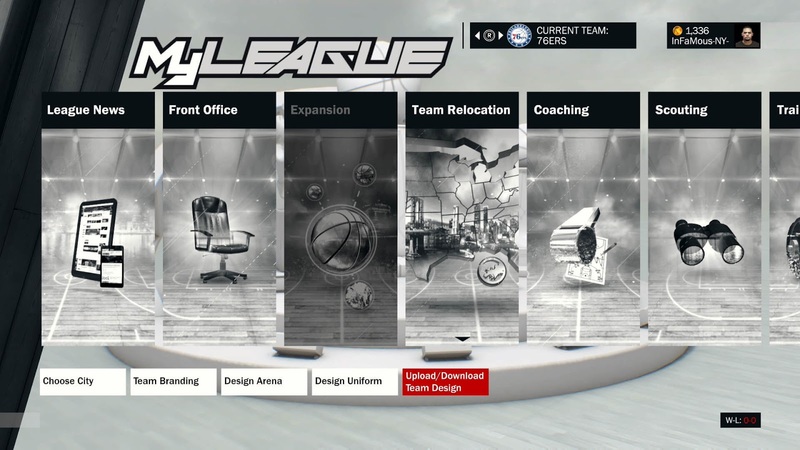 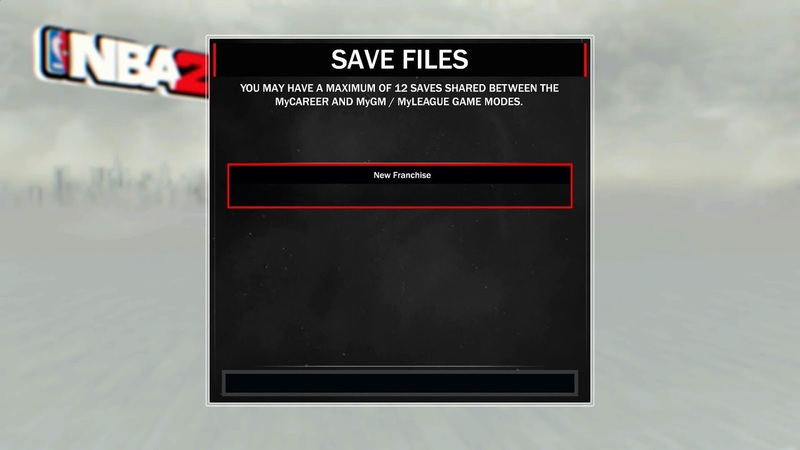 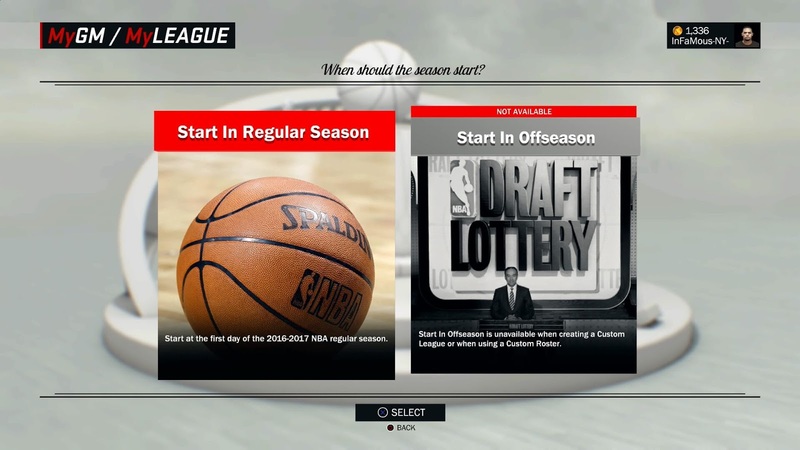 Once you finish the season, restart a new MyLeague/Season and redo the above steps. 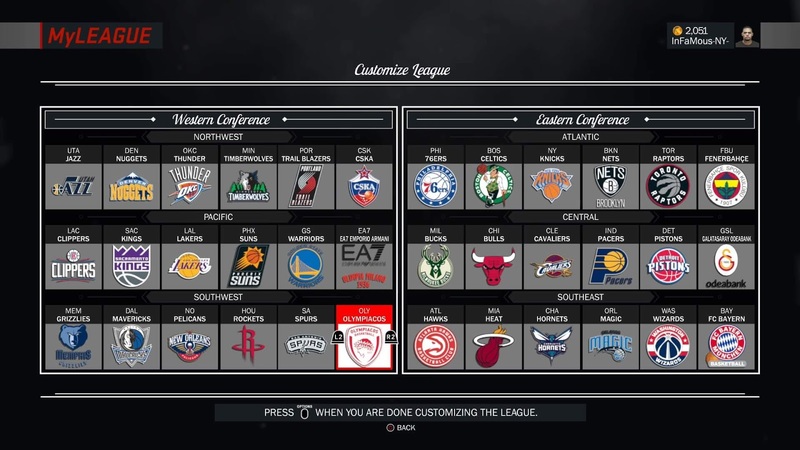 This roster will be updated regularly and I’ll update the changelog in comments section whenever there is an update. 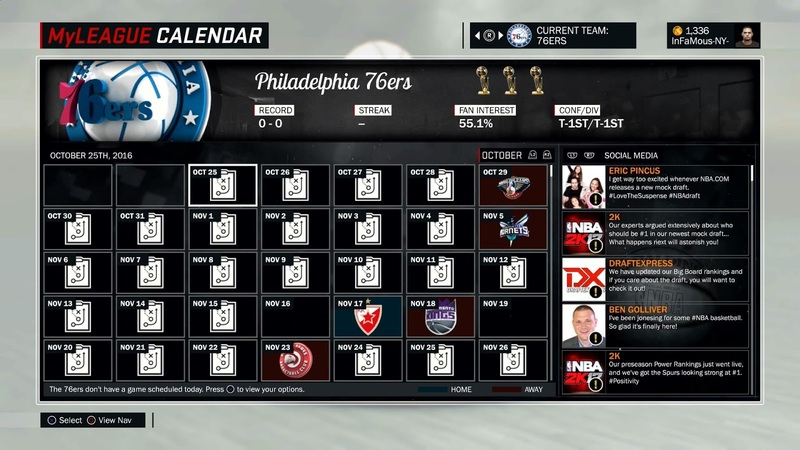 The roster is as accurate as of October 10, 2016. 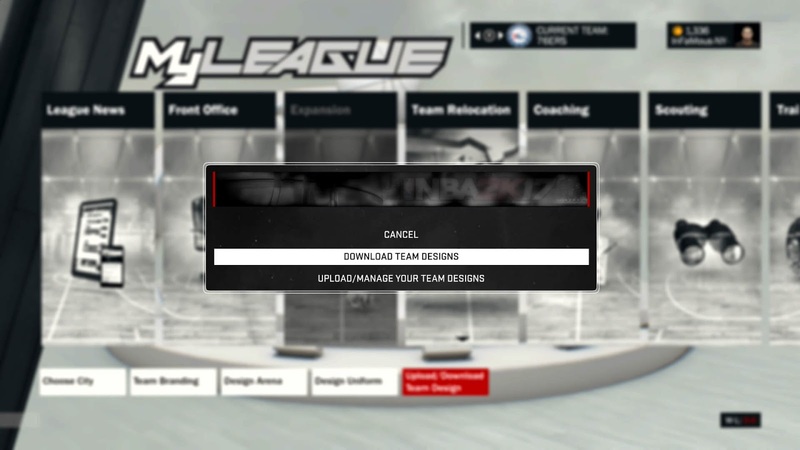 For newer updates, see changelog.